Join us for the perfect balance of health and fun! We invite you to enjoy an ALL-levels yoga flow, taught by a certified yoga Instructor. 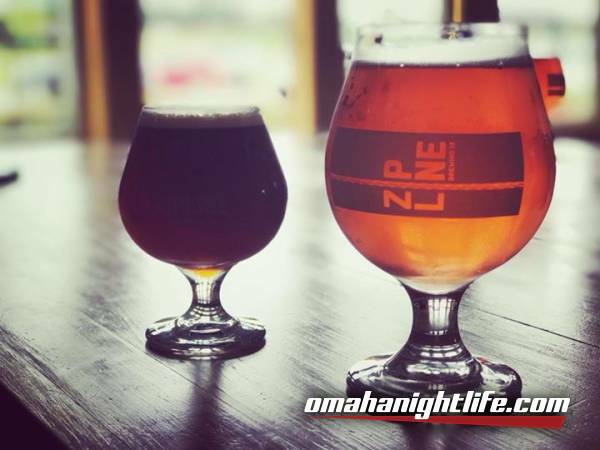 Bottoms Up Yoga will be held at noon every fourth Sunday of the month at our favorite, local Zipline Omaha Taproom. After every class you are welcome to stay and socialize with a complimentary pint of any of Zipline's signature craft beers available on tap. Including, Oatmeal Porter, Kolsch, IPA, Copper Alt, and other delicious seasonal brews. Pre-Payment of $15 is required, class is capped at 15. Please reserve your spot for the next class. *Since the class is capped, refunds will only be given if cancellation is before 48hrs of class.